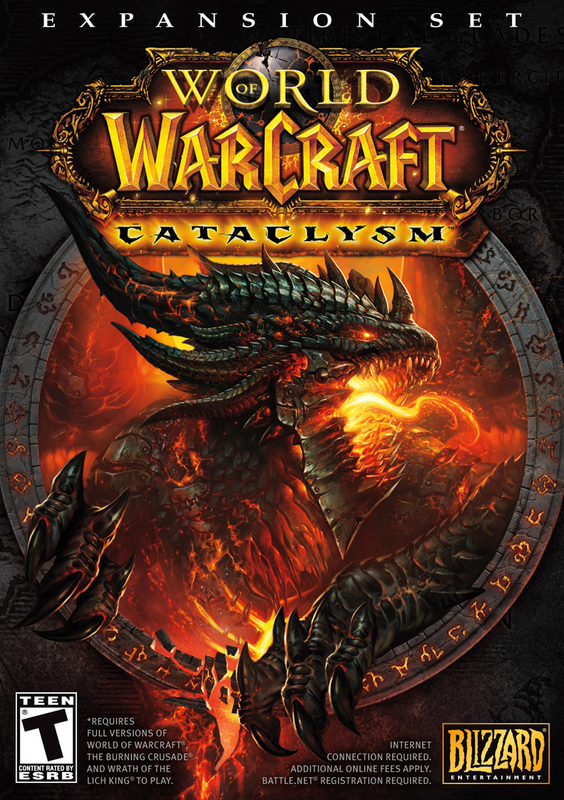 Blizzard’s World of Warcraft: Cataclysm is currently in beta testing and set to release on Dec. 7, 2010. The third expansion pack for Warcraft will be compatible with Windows XP, Windows Vista, Windows 7 and Macintosh OSX. In ‘Cataclysm’ two new playable races called the worgen and the goblins will join the struggle between the Alliance and the Horde. “Cataclysm includes the best content we’ve ever created for World of Warcraft. It’s not just an expansion, but a re-creation of much of the original Azeroth, complete with epic new high-level adventures for current players and a redesigned leveling experience for those just starting out,” said Mike Morhaime, CEO and cofounder of Blizzard Entertainment. World of Warcraft: Cataclysm standard edition will retail for $39.99, while a special Collector’s Edition will retail for $79.99. 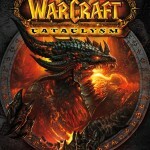 You can pre-order World of Warcraft: Cataclysm or join the beta testing at www.battle.net.